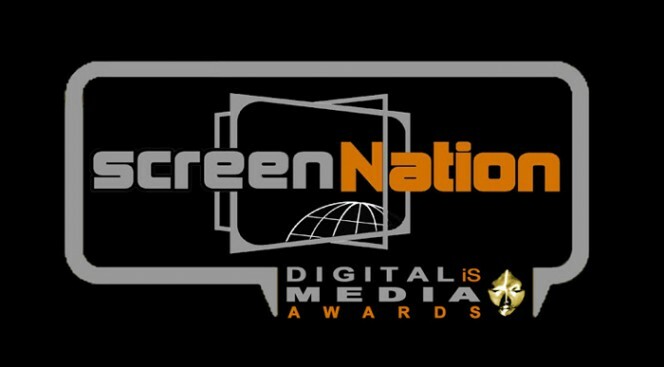 Vote for Thenublk to win at the 2015 Screen Nation Digital iS Media Awards! Check out the photos from our ‘Black Women in Film’ event which was held at UAL’s London College of Communication campus as part of their Film & Literature Festival. If you’ve had the chance to celebrate with us at one of Thenublk anniversary events you’ll know they’re special. If you haven’t then you’re in for a treat as we’re having a weekend of celebrations!